The length of time passengers are being delayed on Great Britain's railways because of cable thefts has reached a five-year high, new figures suggest. The BBC's 5 Live Investigates found there were nearly 950 hours of delays in 2018 across more than 7,000 journeys in England, Wales and Scotland. British Transport Police figures also show an 85% increase in live cable thefts last year. 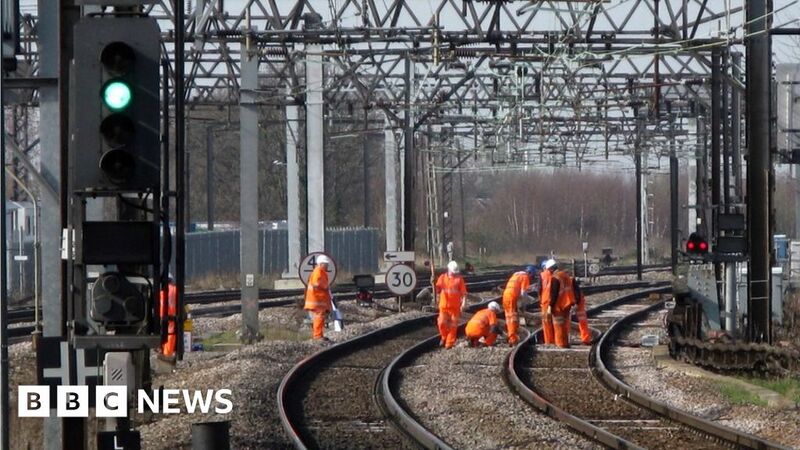 Network Rail says thefts cost the taxpayer millions of pounds each year. The figures do not include delays in Northern Ireland.